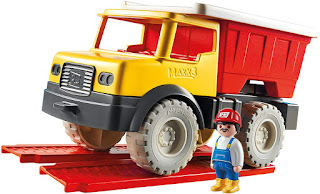 Amazon has the PLAYMOBIL Dump Truck Building Set on sale for just $10.93 (regularly $25). Haul sand with the dump truck. The truck bed can be removed and used as a bucket and sieve for playtime fun in the sand. 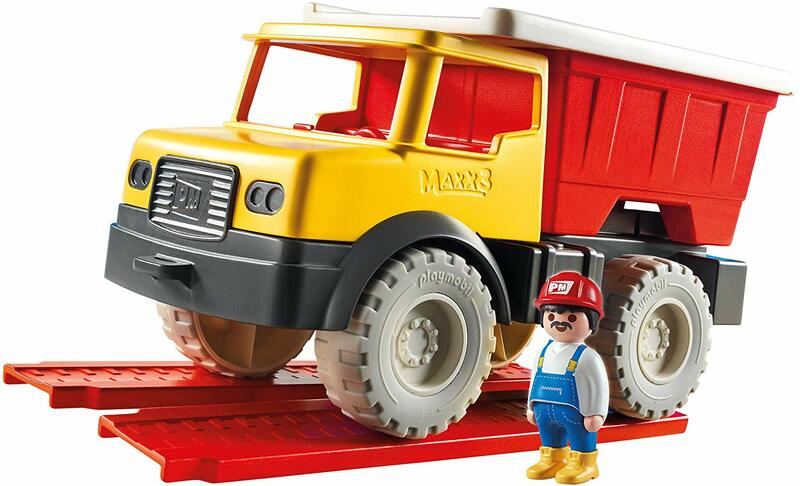 The bucket piece is also great for molding the sand into small buildings! 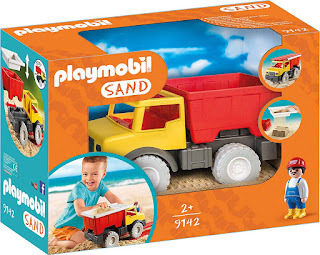 You can also use the removable ramps to help drive the truck over soft sand.